If you are experiencing technical difficulties, please contact us at [email protected] or 914-358-1200, ext. 310 for assistance. The North Carolina Symphony invites you to enter The Kathleen Price and Joseph M. Bryan Youth Concerto Competition, North Carolina’s premier performance competition for young instrumentalists. A cornerstone of one of the most extensive education programs of any U.S. orchestra, the competition fosters the most promising musical talents in North Carolina. 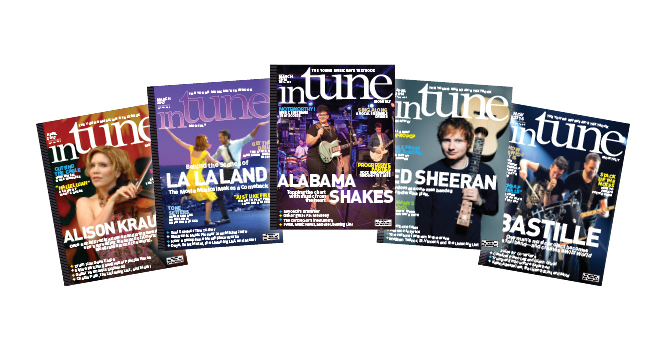 Winners have gone on to appear with acclaimed music organizations across the country and enter some of the world’s most prestigious music schools. Candidates age 10 to 21 are invited for a preliminary audition in front of a distinguished panel of judges. Select finalists in two age groups compete for cash awards and the chance to perform in concert with the NC Symphony. The Honors Performance Series invites talented individual middle school, high school, and young adult (18-25-year-old) musicians to apply for selection into one of the elite Honors Ensembles. 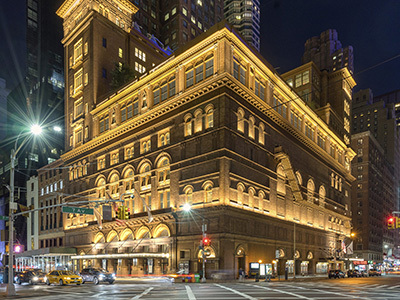 Selected singers and instrumentalists come together in New York City and Sydney, Australia, for several days of intensive rehearsals under renowned conductors, where they befriend likeminded peers from around the world in preparation for a performance at Carnegie Hall or Sydney Opera House. All instruments and voice parts are considered, and scholarship support is available for deserving students. 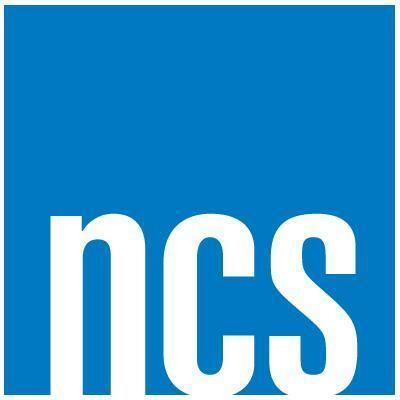 Music teachers and professionals are invited to nominate deserving students at Honors Performance Series using Invitation Number 19NCMEA. The NC DKG Educational Foundation Board has recently received an endowment that is specifically designed to aid North Carolina students studying music education and/or elementary education. There are two $2500 scholarship grant opportunities that will be announced before the end of the year. The deadline is November 20th with an announcement of gift in early December. The application is on the website at http://www.ncdkgef.org/grants.html. Carl Stewart’s Drums for Drummers is a non-profit corporation established in 2014 to enable students in underfunded schools to have access to a drum set. We acquire donated drums from private sellers, as well as corporate donations from drum manufacturers, cymbal makers, and hardware manufacturers. We take donated drum sets, fix them up, replace any missing parts, put new Remo drumheads on and tune them. The completed drum kits are placed into youth programs, elementary, junior high and high schools with music programs in underfunded school districts. We are located in Southern California and access donors from all over the US. We connect drum set donors with schools close to the donors location. The requirements for a school to receive a drum set are on our website Drums for Drummers. 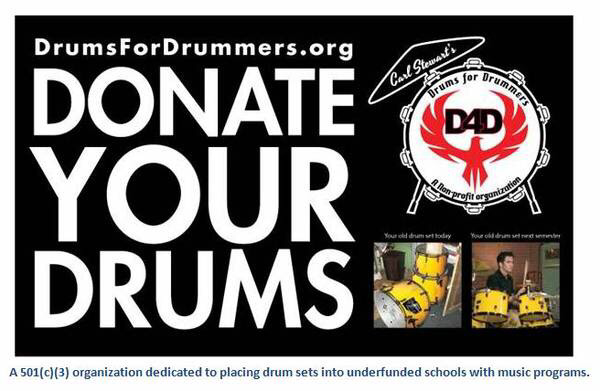 If you know of a school that could use a drum set but can’t afford one please contact us via our website www.DrumsForDrummers.org or call 949-689-5364. Check out our Drums For Drummers Facebook page for our latest drum donations and school placements. Nomination Deadline: April 26, 2019. For every performer who makes it to the GRAMMY stage, there was a teacher who played a critical role in getting them there. And really, that’s true for all of us who are making music today. Maybe they introduced you to your first instrument. Or they showed you how to get over your stage fright. Or maybe they just inspired you to have the confidence to go for it when you were ready to give up. It’s time to say thank you to ALL of those teachers who put in ALL of those hours to make sure that ALL of us love and play music today! And who better to do that than the people who bring you the GRAMMY Awards? We’ll select 10 finalists including one winner each year to be recognized for their remarkable impact. The winner will be flown in to attend the 60th Annual GRAMMY Awards in early 2018, receive the Music Educator Award at a ceremony during GRAMMY Week, plus pick up a $10,000 personal honorarium. All finalists will receive a $1,000 honorarium, while semifinalists receive a $500 honorarium. Make your thanks real by nominating your teacher today! Once you nominate your teacher, they will still have to complete a full application to be considered for the award. The full application will be sent to the teacher once it is available. The deadline to nominate a teacher is March 31, 2019. Save the date for the annual Teacher Workshop: Tuesday, August 13. 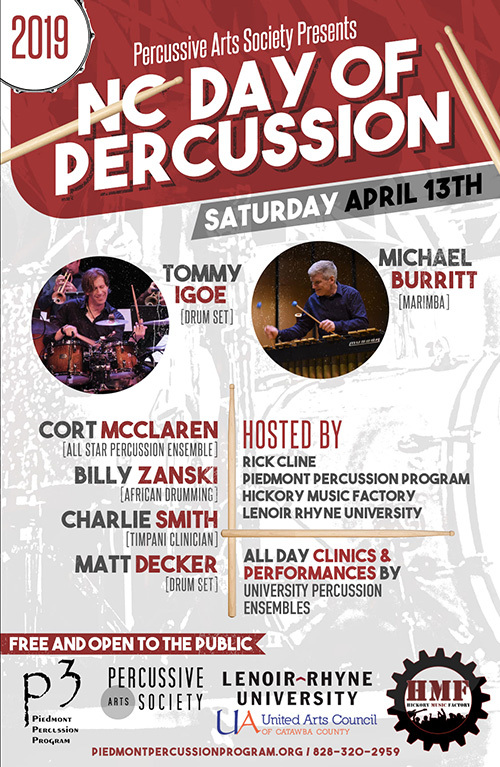 This year’s workshop will take place from 9am-3pm at Fletcher Theater in Raleigh. The workshop is designed to help you and your 4th grade students in their preparation for the 2019-2020 Education Concert. To promote opportunities for professional development, please contact Pat Hall at [email protected]. A Teaching Guitar Workshop will be held in Cornelius, NC, at Bailey Middle School June 17-21, 2019. This is one of 23 workshops being held nationwide and the only one in NC this summer. Interested teachers should register at: http://www.guitaredunet.org/. The Teaching Guitar Workshops were started by members of GAMA, NAMM and NAfME in 1995. The objective: help school music educators start or enhance classroom guitar programs and deliver more music making opportunities to children. Between 1995 – 2012 over 3000 school music across the United States and Canada have enjoyed this TGW. GAMA’s studies suggest that over 500,000 students have learned guitar in schools because of the TGW. Classroom guitar teachers attract new students to music education. Guitar can fill up a teaching schedule. Music education is in demand and recruiting is easy. Guitar programs are inexpensive to start and maintain. Many teachers report increased job security since starting guitar programs. Classroom guitar programs attract kids who were not previously involved in school music. Guitar programs have also helped “at-risk” kids get more involved in school and improve their performance. To promote camps and clinics relevant to music teachers and their students, please contact Pat Hall at [email protected].